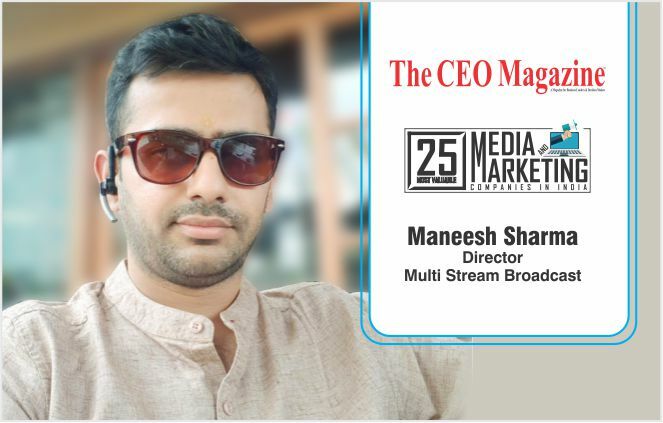 Multi Stream Broadcast is dedicated to provide professional Live Streaming & Broadcast services across the globe. Our team consists of enthusiastic people who have years of experience in Live Streaming, Video Production, Event Management and Motion Graphics. We have the latest technology for High Definition live streaming of the events. Video is the strongest medium to deliver information. We offer an array of Video production services for Corporate events, Music concerts, Sports Tournaments and other Official and Entertainment projects. Multi Stream Broadcast is dedicated to provide professional Live Streaming & Broadcast services across the globe. 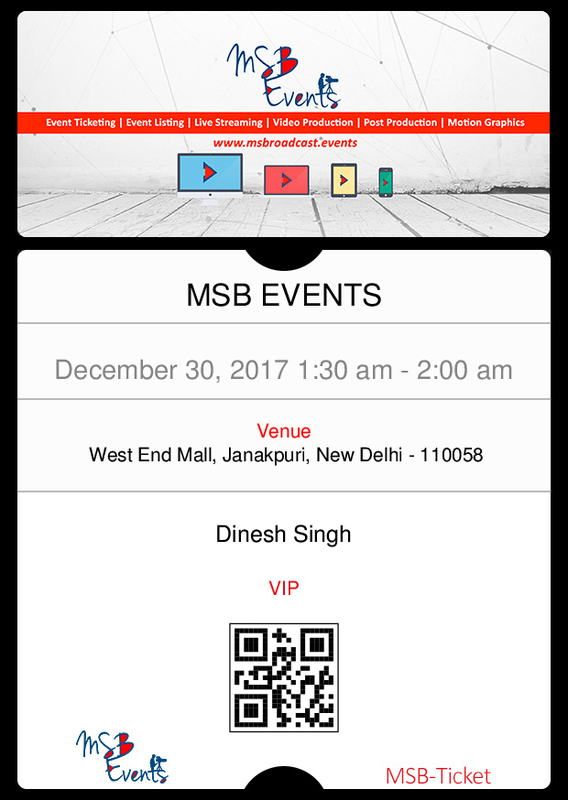 Our team consists of enthusiastic people who have years of experience in Live Streaming, Video Production, Event Management and Motion Graphics. 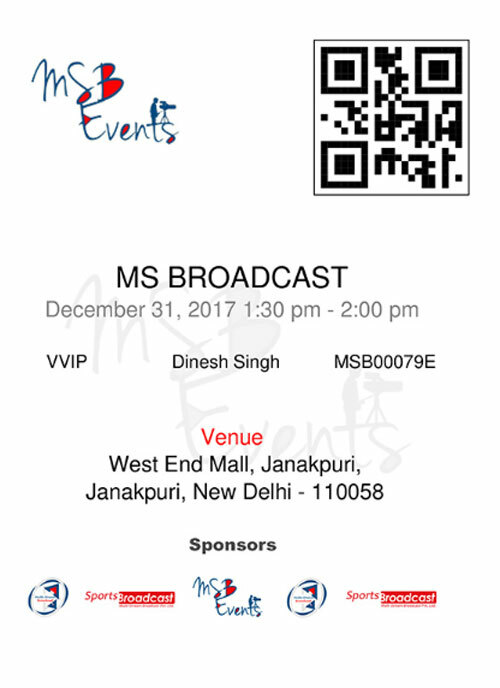 Multi Stream Broadcast is a new age Live streaming company in delhi, India offers creative and custom solutions of Webcasting, Youtube Live Streaming, Video Production, Live Wedding and Social Media Marketing of Events across India. Multi Stream Broadcast Pvt. Ltd.
© 2016-2019. 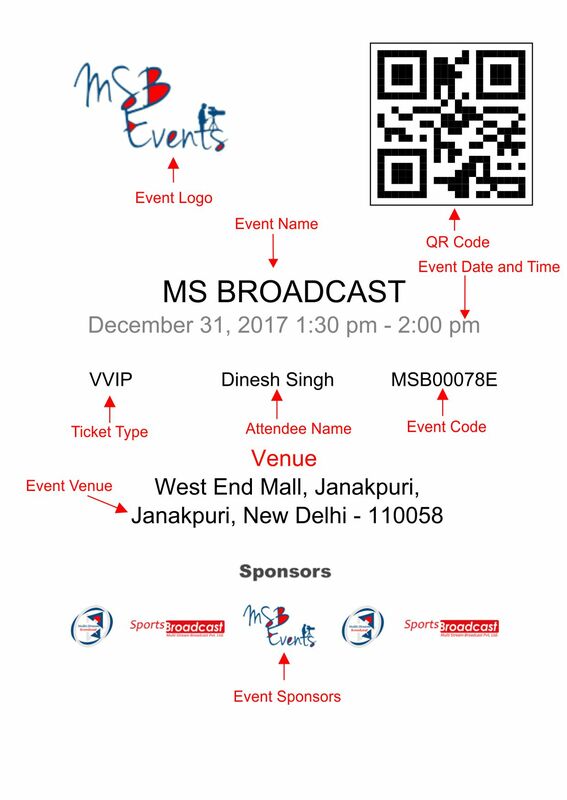 Multi Stream Broadcast Private Limited, All Rights Reserved.